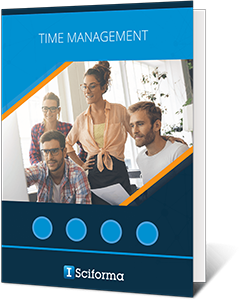 Time sheet automation and standardization allows team members to spend more time on value-added tasks. Easily report units of time spent on multiple tasks and activities across projects. For project and resource managers: a simple 2-step time approval process applying to overall projects.